Home Archive Hillcreek Gardens: Where Dream Weddings Come True, Hassle-Free! The road to a successful wedding is definitely long. It may seem even longer for those who do not have any knowledge on planning. Just imagine starting from scratch as you plan—you look for good suppliers to consider, do your research on what to do next, and perform each of them slowly to avoid mistakes and bad decisions. 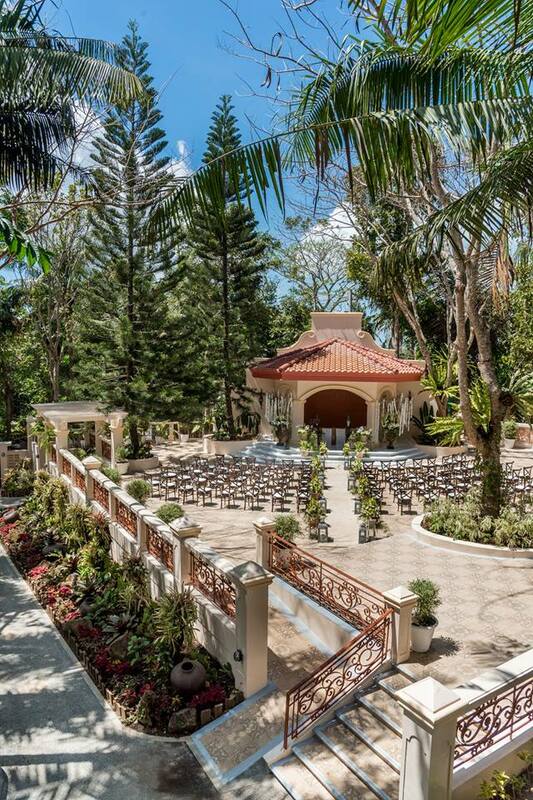 If you are looking for a venue in Tagaytay City, look no further because Hillcreek Gardens is here. 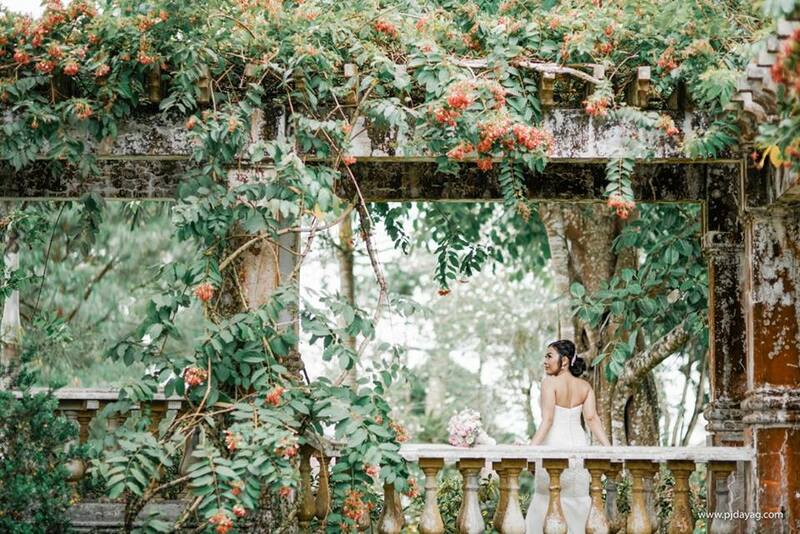 It has lush gardens that are perfect for couples who want very private yet luxurious setting for their wedding. It takes pride in its various tropical plants, bridges over fish ponds, several pocket gardens, and a gazebo that is ideal for Christian ceremonies. People behind Hillcreek Gardens understand that apart from venue, food is also an important aspect of any wedding. That’s why it has already started offering catering services through Three Bridges Catering. Great food and amazing table setup are among the things it is known for. To help its clients even more, Hillcreek Gardens also offers bridal car rental. This way, brides can have a grand entrance during the ceremony. Perfect, really. After the wedding, couples may also stay in the rooms offered by Hillcreek Gardens. 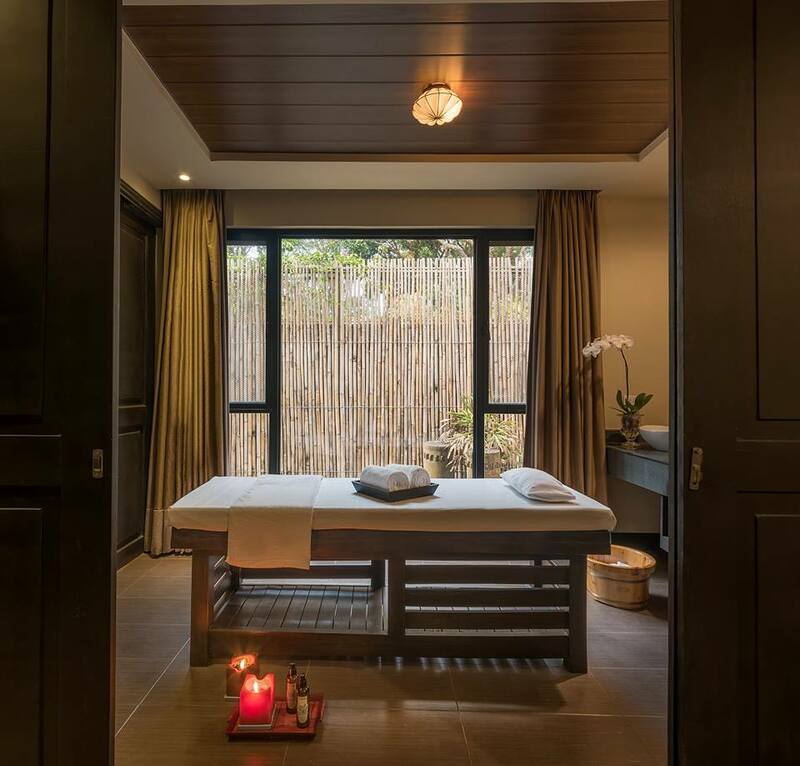 They can have a relaxing stay in these rooms and at the same time take advantage of the spa services.